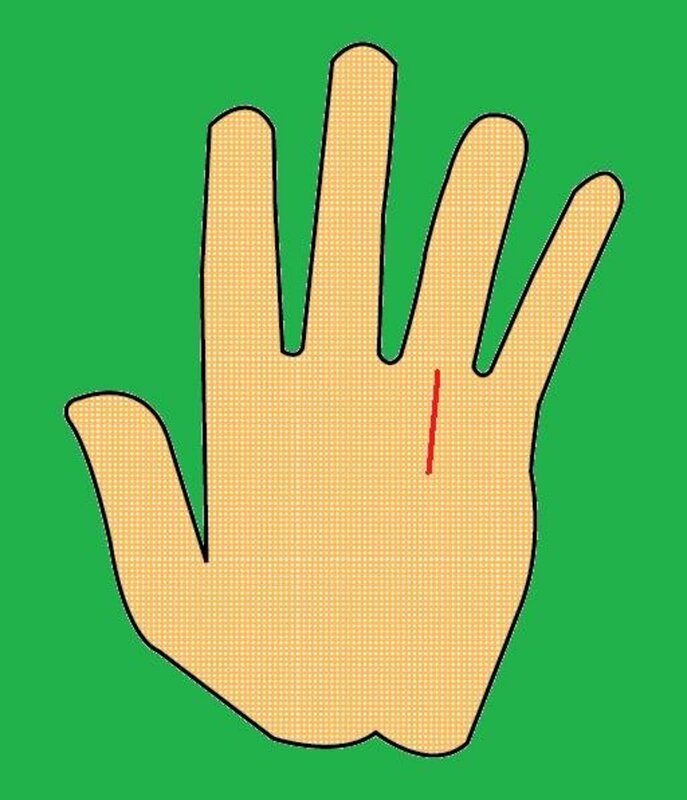 What Do the Lines on Your Palm Mean? Reading Palms - Which Hand Do I Read? 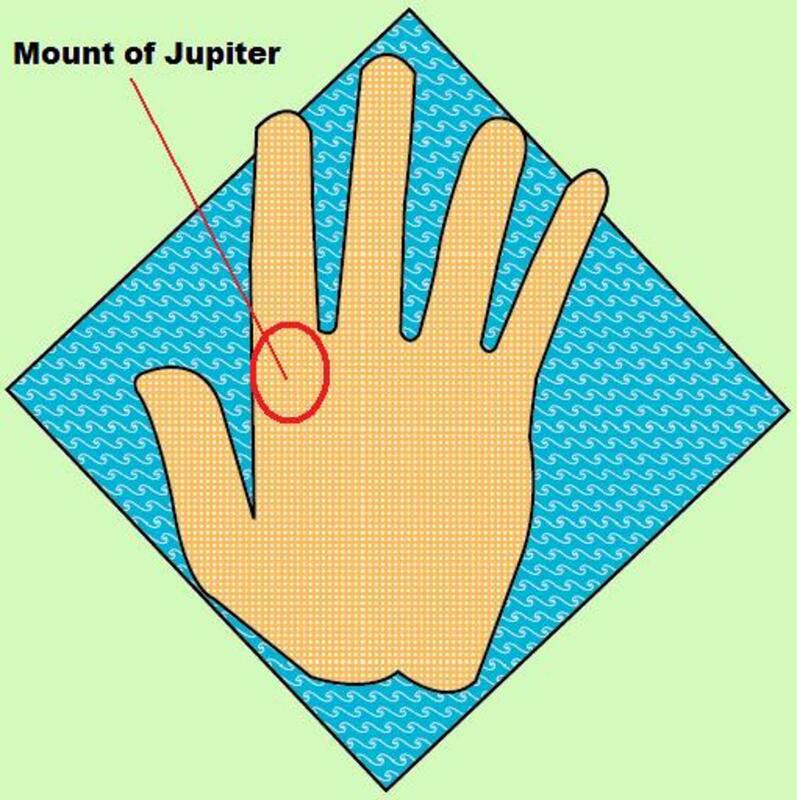 Certain lines, mounts and signs on your palm can tell whether you can make it to the top or not. Did you know that the secrets of your personality are hiding on your fingerprints? 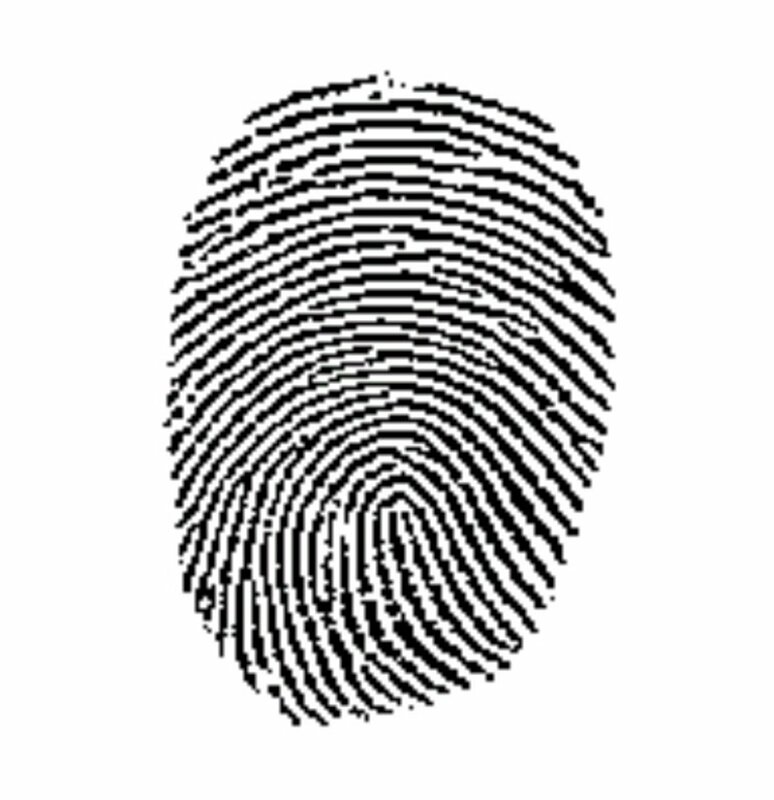 Does that whorl on your thumb mean that you're intelligent or sneaky? Does that loop on your index finger reveal a quick mind or a bad temper? Read on to find out. Palmistry is a method of fortune telling and a fine art studied worldwide that fascinates everyone who crosses its path. When they find out that you read palms, the first question that people ask you is "Which palm do you read?" The answer is "Both." Find out why, and which palm means what in a palm reading. 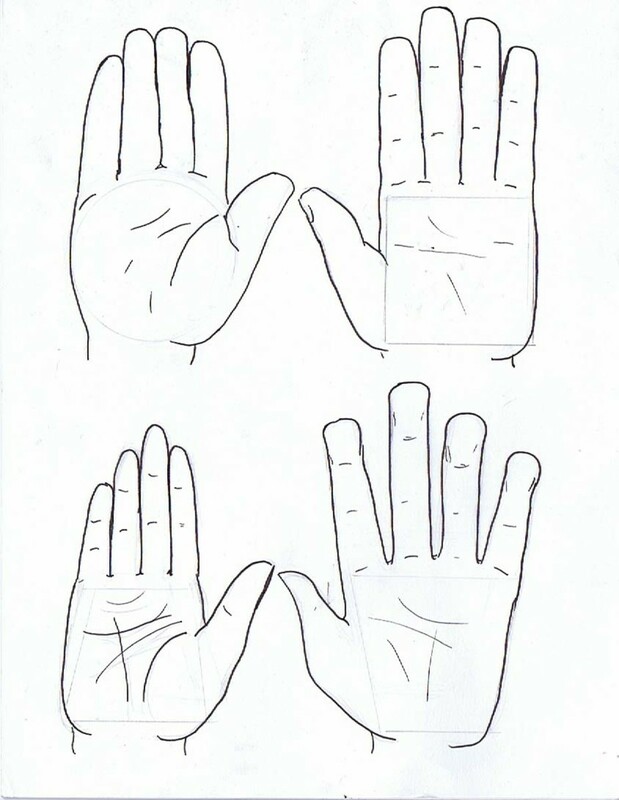 A guide to the various mounts on the hand and how they can be interpreted in palmistry. How to interpret the five main lines of your palm in order to understand to how long your life will be and how much influence your heart, head, fate, and luck will have over it.